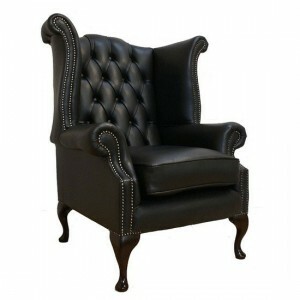 This stylish high back winged armchair is part of the Chesterfield collection, a.. 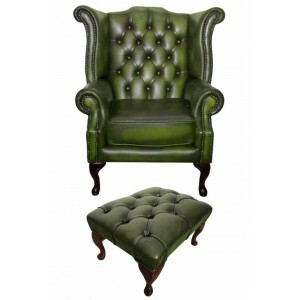 This Chesterfield Queen Anne Armchair in a stunning Antique Green which is hand ..
A traditional British Chesterfield suite, this three seater sofa and a pair of c..
Hand made in the UK using 100% genuine leather. The antique green 3 seater chest.. 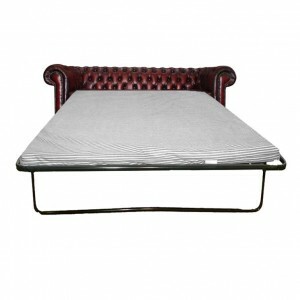 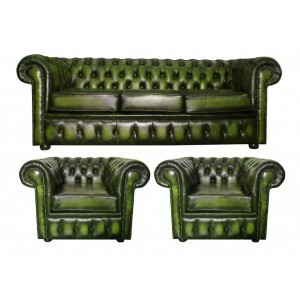 In an incredible Antique Green, our Chesterfield 2 seater sofa is made from 100%.. 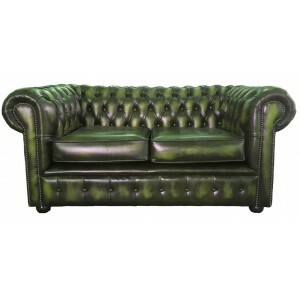 In an incredible antique green genuine leather chesterfield 2 seater sofa bed wh.. 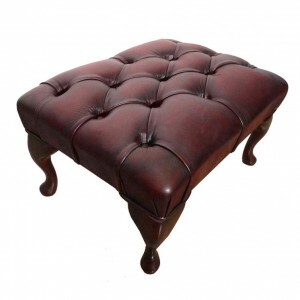 In a Beautiful Antique Oxblood Red This Chesterfield Club chair is hand made fro.. In a Beautiful Antique Oxblood Red, this iconic British sofa is hand crafted in .. 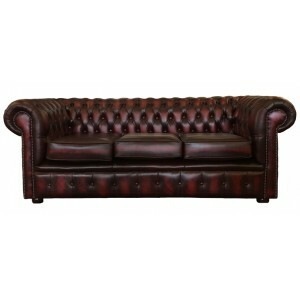 In a Beautiful Antique Oxblood Red Hand crafted in the UK from our finest genuin..
Our gorgeous Oxblood Red Chesterfield 2 seater sofa is made from 100% genuine le.. 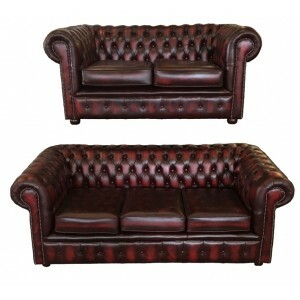 In an Extravagant antique oxblood red this 2 seater sofa bed is made in the UK f..
With its matching design to our Chesterfield Queen Anne Armchairs, the wooden le.. 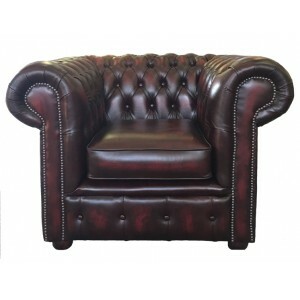 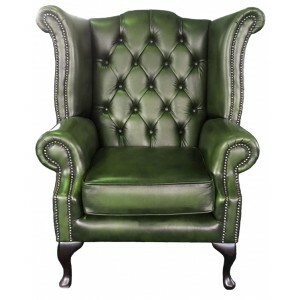 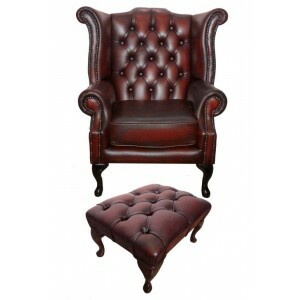 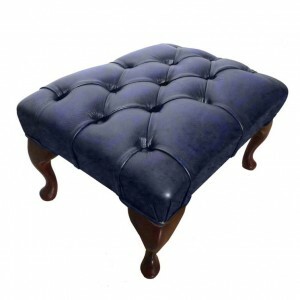 This British Chesterfield Leather club chair is handcrafted in England from 100%.. 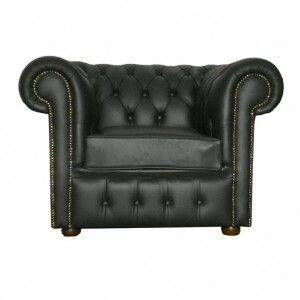 This Black genuine leather Chesterfield Queen Anne armchair represents a tr..